Simmonscourt Road, Ballsbridge, Dublin 4. HR Cloud is a cloud-based HRMS software, including Core HR, Onboarding, Company Directory, Time-Off, Compensation, etc. 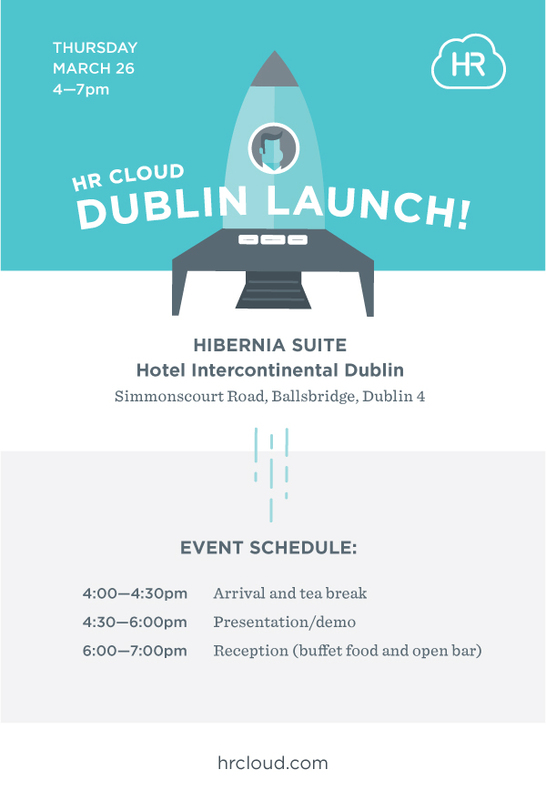 The specialists from HR Cloud will be showing how HR Cloud can help you engage your employees, improve productivity, and manage your business with great ease. We will gladly cover your parking fee for the hotel car-park that operates on the first serve basis. There is a limited number of places, so please reserve yours ASAP! Looking forward to greeting you at the Intercontinental on the 26th of March!